Don't miss out on the news, stories, opportunities and events in and around the synod that are listed below! Please share this information with your congregational secretaries and congregational members via your bulletin, facebook page, email, etc, and invite and encourage them to attend the events as We Are Church Together!! KNOW SOMEONE WHO WOULD MAKE A GREAT COUNSELOR? Join us for a summer set apart from all others to serve the Lord. Share the good news about Jesus with kids and families and have a blast at Ingham and Okoboji. We want you to join our team of friends you’ll always remember for a summer you’ll never forget! We have Junior and Senior Counselor positions still available. Current juniors and seniors in high school are eligible to apply as a junior counselor, and college-age young adults can apply as a senior counselor. For those with culinary and serving gifts, we also have positions available in the kitchen. Please spread the word to any young adults. APPLY TODAY or tell someone else who would be the perfect fit. - www.okoboji.org/apply or give us a call at 1-800-OKOBOJI. What does it mean to be the one body of Christ, and how do we work together toward multicultural congregations? Please join me on Wednesday, May 24, at 1 p.m. CDT, for a 45-minute webinar. We will explore these questions, and I will share an important resource for synod and congregational leadership. 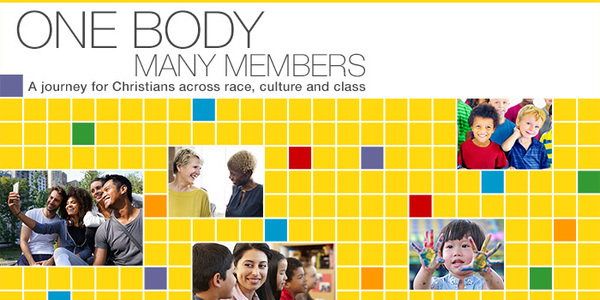 During the webinar, I will introduce you to Part One: One Body, Similar Members, Leadership Readiness. This resource is designed for congregational leadership and can be an important part of planning and discovery toward becoming multicultural congregations. Join me as we overview the content which includes: Bible studies, group questions, stories, survey tools and more. More info here! 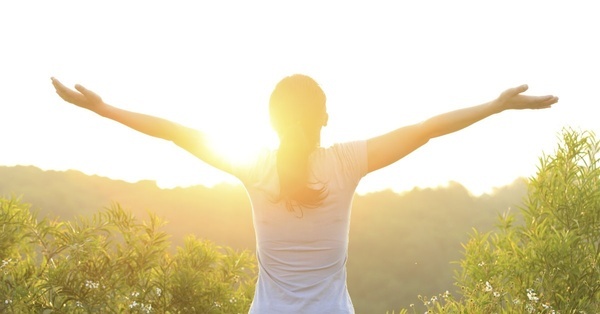 How have you and/or your congregation been living well? Portico would love to hear stories of how the people and congregations in our synod are living well. Feel free to email ideas and/or your story to LiveWell@PorticoBenefits.org!! 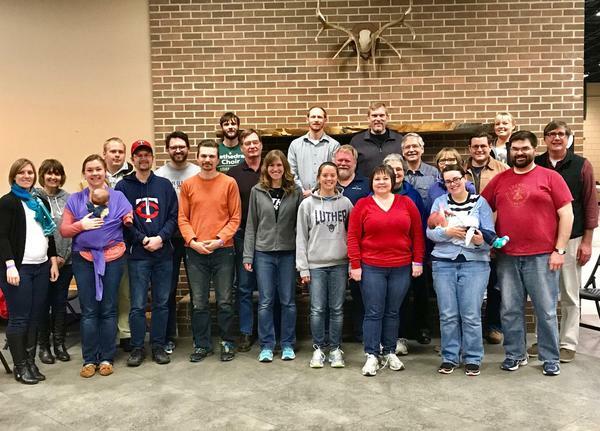 Pastors that are in their first three years of ministry from the Western Iowa Synod and Southeastern Iowa Synod gathered April 30 - May 2nd for a conference in Ogden, IA. Those present from Western Iowa Synod: Zech Anderson, Perry Aalgaard, Sarah Aasheim, Russ Crouthamel, Luke Kuenzli, Brian Jack and Shawn Brooks. Pastor Lorna Halaas from the synod team was also present to help facilitate. 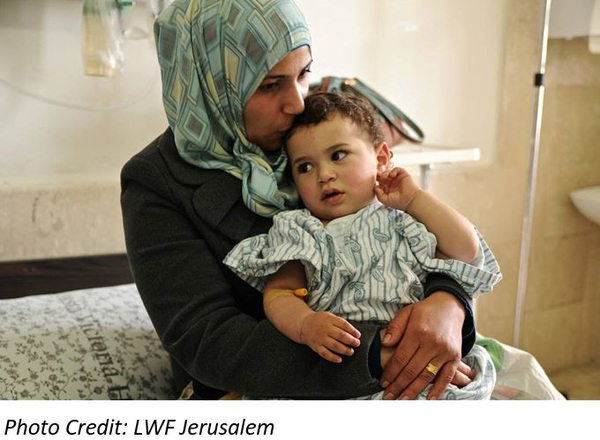 Augusta Victoria Hospital (AVH) is operated by The Lutheran World Federation (LWF) in Jerusalem. It started in partnership with the U.N. Relief and Works Agency in 1948 as a major medical facility in Jerusalem to care for Palestinian refugees. Today, most of the patients served by the hospital continue to be in social need and are seeking life-saving specialized care. Augusta Victoria is the first and only hospital to provide radiation therapy for cancer patients in the Palestinian territories and is the only medical facility in the West Bank offering pediatric kidney dialysis. On a daily basis, these and other specialty services touch countless lives, both young and old, from communities across the Palestinian territories. Nancy Carroll, Archivist for Region 5 ELCA will be retiring May 25th, 2017. 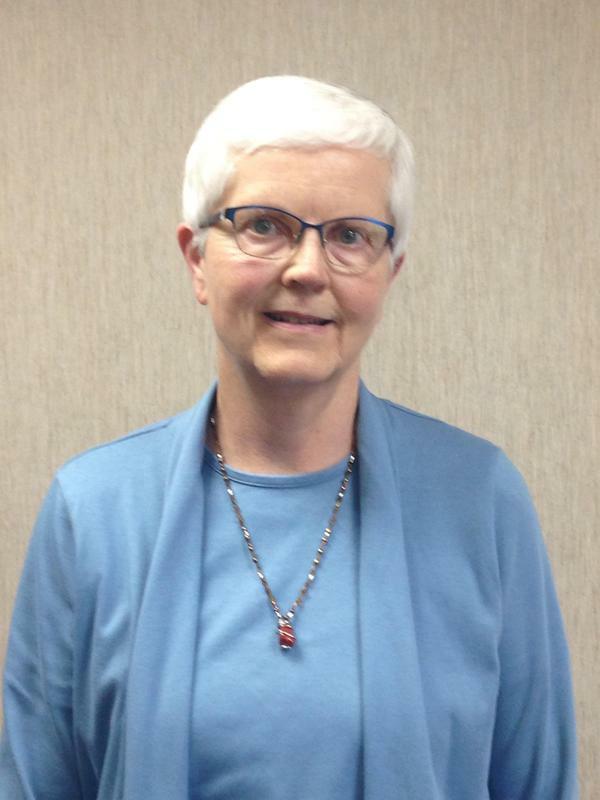 In announcing her retirement, Nancy shares, “the mission of preserving and making accessible the records of the ELCA is important in the on-going life of our church. As archivist, it has been a privilege to have served Region 5 and the wider church in that endeavor.” Regional archives primarily include records of synod assemblies, synod directories, synod records of deceased pastors, records from closed congregations of the ELCA and predecessor churches. We give thanks for Nancy’s dedicated, professional service in maintaining the archives held on the campus of Wartburg Theological Seminary. Nancy will be among those included in a farewell worship service and gathering May 9th, at WTS. The public is invited to attend. Everyone is Welcome! 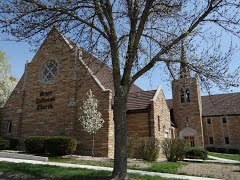 !....Come Worship with us on Sunday, June 11th at the 2017 Western Iowa Synod Assembly closing Worship. It will begin at 10:30 am at the Sioux City Convention Center!! Let's Go Green!! If you are attending the assembly, please bring a refillable coffee mug and/or water bottle! 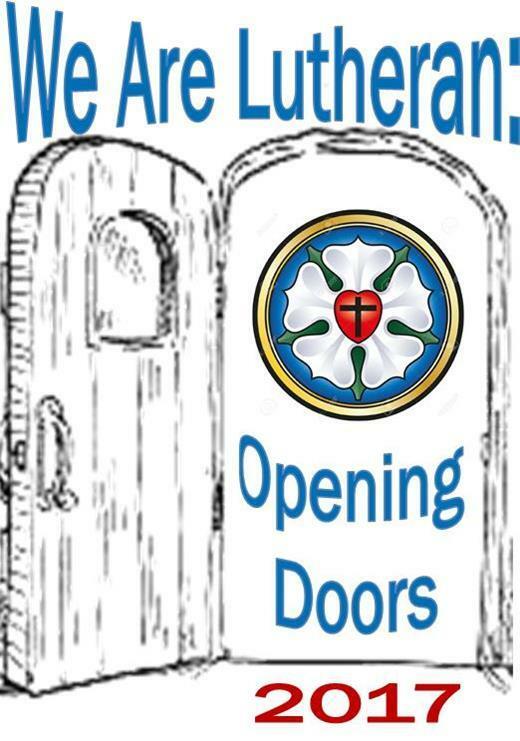 Take a picture of open church doors, especially if you have some really cool doors and send to Lynn!! Click here to access the assembly webpage!! 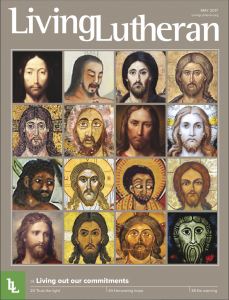 Read about the Assembly Theme on the Living Lutheran Insert below!! Living Lutheran Insert, includes an article from Bishop Prois, Churchwide Rep Kenneth Inskeep, and more information about the 2017 Western Iowa Synod assembly!! The Western Iowa Synod has committed to collecting medical supplies for Global Health Ministries at the Synod Assembly in June. Do you have medical equipment and supplies from a previous procedure or condition cluttering up the garage that could be repurposed? An alternative may be purchase canes, walkers, etc. at garage or auction sales to donate. Contact the voting delegate or pastor from your congregation to arrange transportation of these items to Sioux City. A list of needed supplies is attached. A few years ago at Synod Assembly we filled a semi-trailer with medical supplies. Can we do it again? Thank you for participating in this ministry. 24 hours of triennial women's gathering costs about 12 cents a minute!! Day registration—either Friday, July 14, or Saturday, July 15—at the triennial gathering is $175 or about 12 cents a minute. The event is at the Minneapolis Convention Center, Minneapolis, Minn., July 13-16, 2017. One-day registration gives you plenary sessions, including music and speakers, workshops and servant events, and full access to all the exhibitors and vendors. It also offers you fellowship with 2,500-3,000 other women of faith. Visit www.welcatg.org under the registration tab to learn more. Whether You're Planning on Going, Thinking About Going, or Wondering How You can Participate.... this meeting is for you!!! 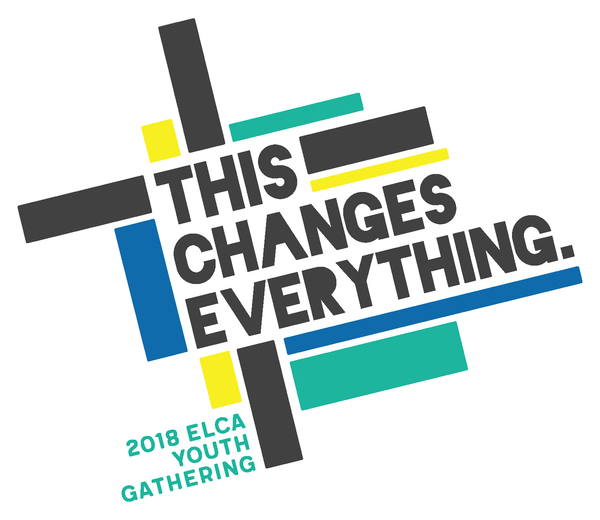 The 2018 ELCA Youth Gathering is only 14 months away!! If you haven't started planning, now is the time!! Do you have questions or want to hear why you should take youth from your congregation? Do you want to hear about opportunities for transportation? Then plan on attending one of the informational meetings that is planned for May 6th. Come and join us....all are welcome!! Please RSVP to jeff.ungs.rev@wisynod.org by noon on Friday May 5th!!! In the event you are unable to attend in person, but would like to attend virtually online or would like more information about this event, please contact Pastor Jeff Ungs at e-mail above. Flier here!! Forums begin at 9:30 am with coffee and fellowship. The program runs from 10 until noon. A catered meal (about $8) is available to conclude the event at noon.The Forum costs $40 per session, payable at the time of the forum. Join us for another year of learning together as we strive to lead our congregations into God's future. Complete schedule can be found here! Join Dr. Rich Melheim, curator of the Cross+Gen Movement, to explore the future of faith formation in the Post-Television, Post-Sunday School, Neo-Google World. To give you a break if you’re serious about transformation, Rich is actually charging LESS if you bring a full team.Churches that come with teams of 8+ will pay nothing for registration, and only $10 a person for lunch and snacks! Time: 8:45 - 5, registration begins at 8:00. Where: Des Moines - Location to be announced soon!! Please let Lynn know if you are planning on attending one of these events!! Cross+Gen Tour Flier information here!! Online info here! Registration June 1- July 23 @ $295 (includes meals but not lodging) More info here! The 2017 Tri-Synodical Fall Conference for rostered leaders will be held at the Sheraton, West Des Moines from September 24-26, 2017. Speakers Anna Madsen and Bishop Guy Erwin will address the: the theme “The Reformation: What’s at Stake? Then and Now.” Bishop Elizabeth Eaton will also be in attendance for a presentation and to preach and preside at the Monday evening communion service. Registration will be available on-line beginning July 1. On June 4th, First Lutheran will host an Augsburg Fortress author, Daniel D. Mauer, presenting on How Luther’s Story of Reformation is More Relevant than Ever in Today’s World. When: June 4th @ 9:00 am Worship & 10:00 am. 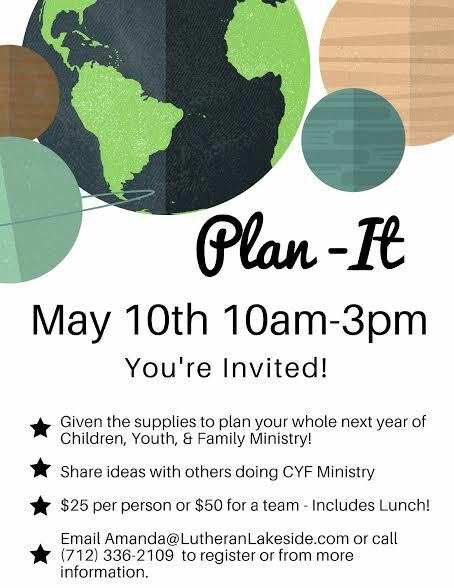 You will be given the supplies and information to plan your whole next year of Children, Youth, and Family Ministry and share ideas with other CYF workers. $25 per person or $50 for a team of 2 or more - Includes Lunch! Bring your chainsaws, tractors, boom trucks, extra hands and any equipment you may have to help do some winter clean up and forestry work. If you are interested in helping let Ranger Z know at least one week prior. He can be reached at Z@lutheranlakeside.com or call the camp office at (712) 336-2109. All are welcome and lunch is included! Five hundred years ago this October, Martin Luther began a public conversation about God’s grace that hasn’t stopped. In honor of the 500th anniversary of the Reformation, continue the conversation at a theological event called Embodied Freedom. 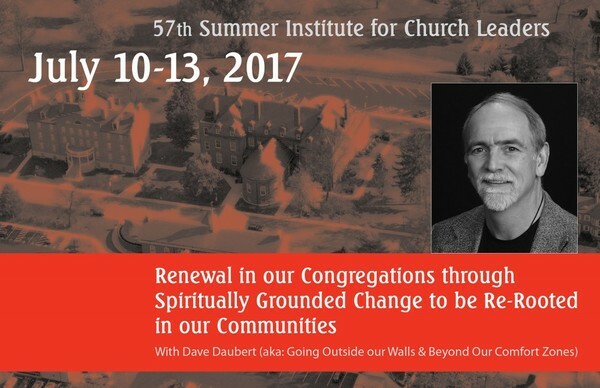 Who: Pastors, laypeople, professors, students – all are welcome! What: An interactive conference focusing on the relationship between Luther’s dynamic understanding of Christian freedom and our bodies – individual, social and global. Cost: $75 registration fee and $50 for students. This includes two breakfasts, one lunch and one banquet dinner. 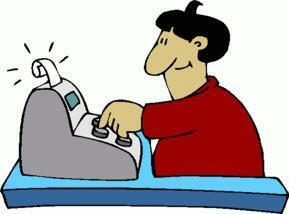 Scholarships are available on a rolling application basis. Click here for more information and here to register. You can also find more information on our Facebook event page. 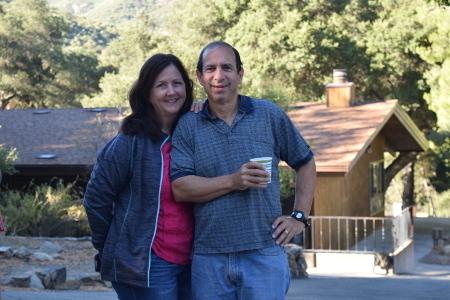 Elderversity is a great chance for those 55 or older to be young at heart and enjoy camp. This two-day event provides opportunities to listen to engaging speakers, get together with new and old friends, and meet our summer staff during their training time! We hope you can join us for a wonderful time of fellowship, learning, and laughing together. Register by calling us at 1-800-OKOBOJI or email at registrar@okoboji.org. Flier here! Join us at Lutheran Lakeside for our exciting new family camp! CONNECT Family Camp will be a cross generational camp that will be an enriching experience for the whole family, with space to play, learn, and grow together in faith. I've also attached a few pictures for each of the events and our logo. Please let me know if this is a useful way to send you events. I want to be able to make it as easy for you as possible. 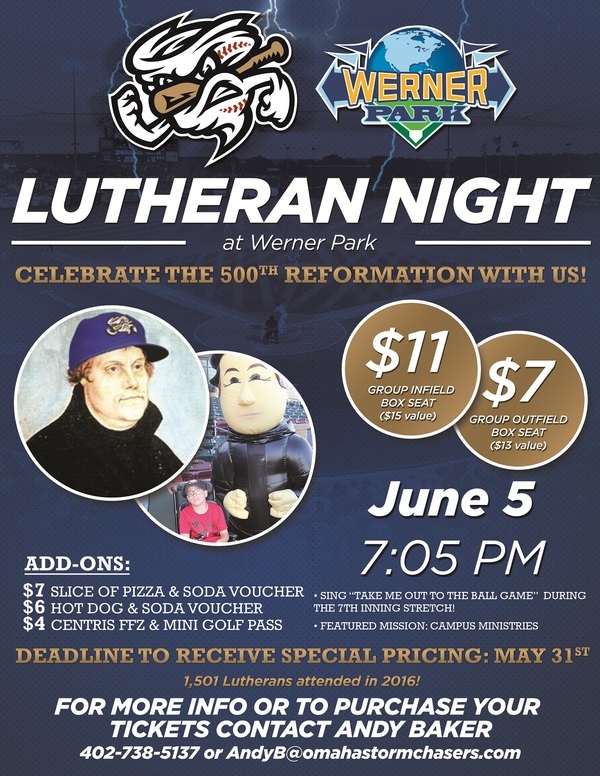 As we prepare for the start of our season, I wanted to reach out and let you know that we are excited to be hosting our Lutheran Night 2017 celebration at the ballpark on June 5th! 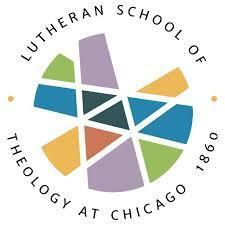 We are very excited for this year’s Lutheran Night, as we recognize the 500th reformation of the Lutheran Church! We will have special appearances throughout the game from important Lutheran figures, so sign up now to secure your spot! For any ticket purchases or questions on tickets, please give me a call at 402-738-5137 or send me a reply email to andyb@omahastormchasers.com. Thank you for your ongoing support of the Storm Chasers, and I am excited to host you on our Lutheran Night in 2017 at Werner Park. 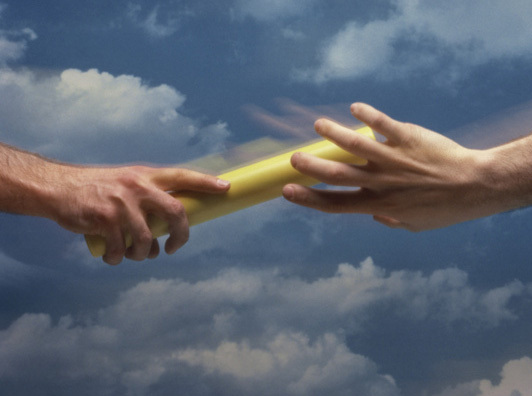 June 1 we will hold a one-day Advanced Training in Transitions event in Santa Ana, CA. This event will be held at the offices of the Pacifica Synod. The event is co-sponsored by the Pacifica Synod (ELCA), the Pacific Southwest District(LCMS), and NALIP. Several dates and locations for Basic Education for Intentional Interim Ministry, the dates and locations can be found at the link below. Renewal in our Congregations through Spiritually Grounded Change to be Re-Rooted in our Communities. More info and registration here! *If you are interested in transportation to the Women's Gathering a bus has been secured and will make stops in Atlantic, Carroll, and Storm Lake. If you would like to participate please contact one of the coordinators as soon as possible!! More information and contact information can be found here!! The BOLD GATHERING is a weekend for men to come together to learn, to worship, to network, and be equipped to BOLDY live out their faith! 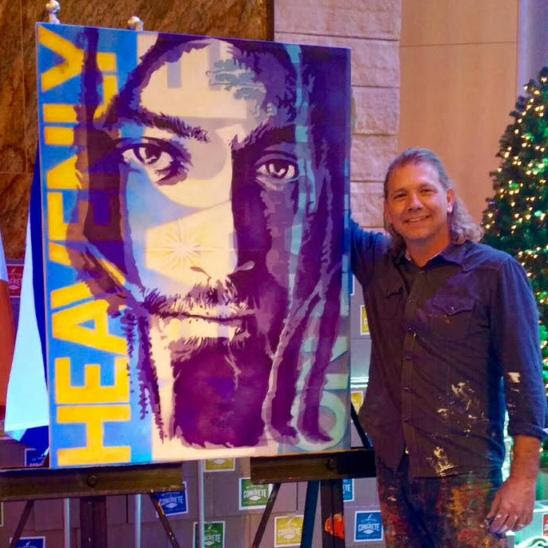 We are proud to announce our friend and artist who will be at the BOLD Gathering! William Butler, nationally known artist!! Registration and more information here!! 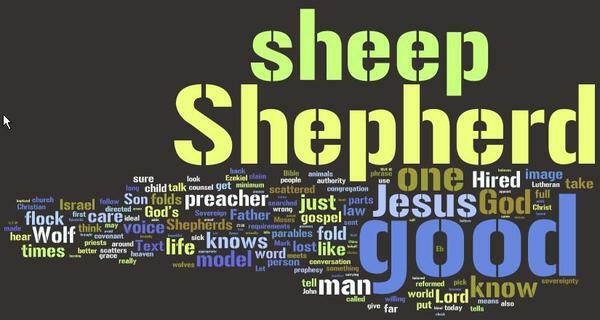 High school youth from ELCA congregations are invited to the Wholly Iowa Youth Leadership Discipling Event June 11-14 at Luther College in Decorah. This annual camp is designed to help high school youth learn how to become future leaders of the church. WIYLDE offers three tracks designed to give in-depth knowledge and training on a particular type of leadership. The teens will meet in small groups to discuss and put into action what they learn. More info here! 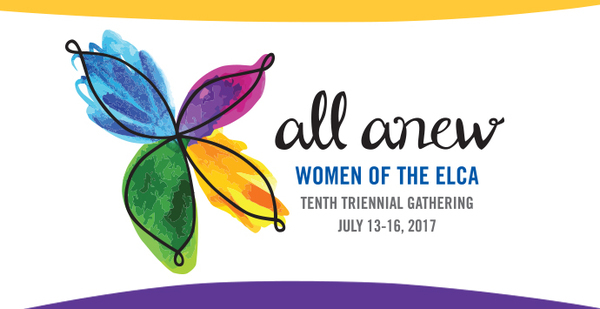 The first ever ELCA Rostered Leaders Gathering will be held in Atlanta, GA, August 7-10, 2017. 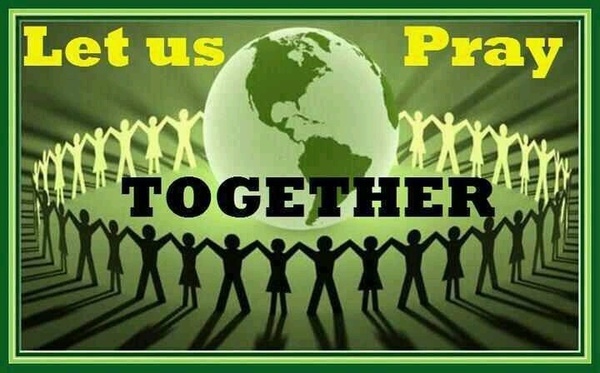 The theme will be “On the Way Together” and will feature worship, education and fellowship. For details, click here; or call 1 (800) 638-3522; ext. 2552.